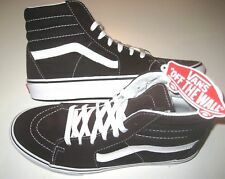 Vans Old Skool Skate Shoes Black/White Canvas Sneakers Trainers Unisex. Barely used. 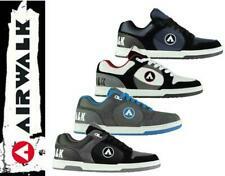 Back in '09, most skate shoes were breadloaves. Nike SB pro Stefan Janoski set out to break the mould. He wanted his signature shoe to be flatter, lighter and lower, so he could feel everything underfoot. DC Shoes - Black men's Skate Shoes size 10 uk. New, never worn. You will see in the photos, the soles are unmarked. Unwanted gift. macbeth Denim Shoes. Condition is New with box. Dispatched with Royal Mail 2nd Class. UK size 7. Fastening - Laced. Colour - Wine Red. Material - Suede Leather. 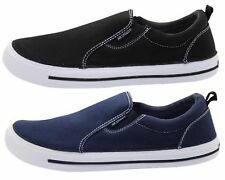 Size - UK 8 - EUR - 42 - Standard Fit - Sample Shoe. Original Box Not Included. Nike Air Force 1 LV8 Size 5 Uk. Nike Air Force 1 LV8. Brand new. Genuine. Unboxed. Size 5 uk. Euro size 38. Black/White. SIZE UK 1 0. WICKED BLACK AND GOLD. 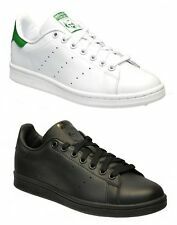 Adidas Originals Stan Smith. White with green trim. 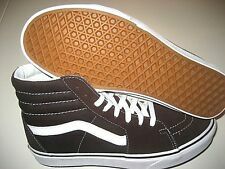 Vans Old Skool Skate Shoes Black/White unisex sizes Canvas Sneakers UK9. Dispatched with Royal Mail 2nd Class. (Original nike box but missing lid). Nike Product Code - 881758-217. Size UK 14 / US 15 / EU 49.5. Colour - Vanchetta Tan / White / Gold. Vans Old Skool Shoes - Navy - Men’s UK Size 7.5 (Very Good Condition). Condition is Used, only worn a few times. Dispatched with Royal Mail 2nd Class. 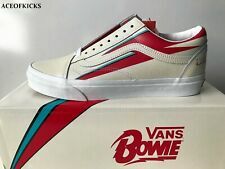 VANS SK8 MID OG LX UK9 EU43. Condition is New with box. Dispatched with Royal Mail 2nd Class. Nike SB Dunk High 'Dog Walker' - UK 8.5 / US 9.5. Condition is New with box. Currently in transit to me, but can provide pictures following delivery. Will be dispatched double boxed using Royal Mail Special Delivery by 1pm. 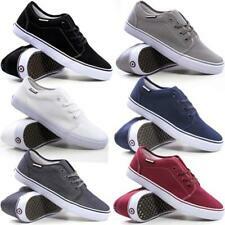 New Ballance Skate Shoes Eu43. Dispatched with Royal Mail 2nd Class. Condition: Have been worn, couple of marks, no scuffs, glue repair to toes of both shoes, still in very good condition. DC SHOES COURT GRAFFIK MEN SKATE BOARD TRAINERS SIZE 12. Used but they are still in good wearable condition. Dispatched with Royal Mail 2nd Class. Khaki stone and charcoal grey in colour, these suede touch low top skater style trainers feature a round toe, lace up fastening and cushioned ankle. Size UK 9.5. Super rare Nike x Marvel ‘silver surfer’ release from 2004 Size U.K. 9 Good used condition minimal wear to soles. Would benefit from a clean. Posted signed and tracked to make sure of safe arrival. Please check all photos and ask any questions before bidding as no returns accepted. Thanks for looking other rare footwear up for sale so check my other listings.